I can see this being good in malygos miracle druid also not just rogue. 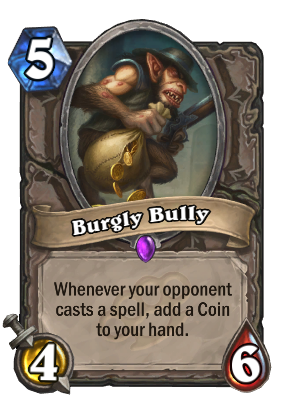 Considering a 5/6 for 5 is generally good stats for a card. with 1 spell it's basically a 4 mana 4/6 that just costs a little extra up front, then a 3 mana 4/6 etc. 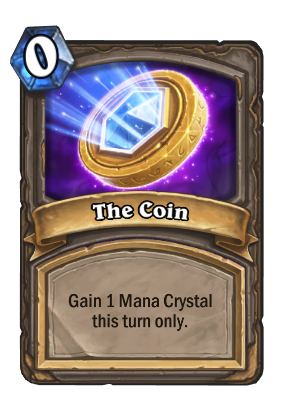 With Rogue where coins can do a lot then it could be pretty good if it doesn't just die to a minion or one spell... or maybe it'll even be good for just 1 coin.